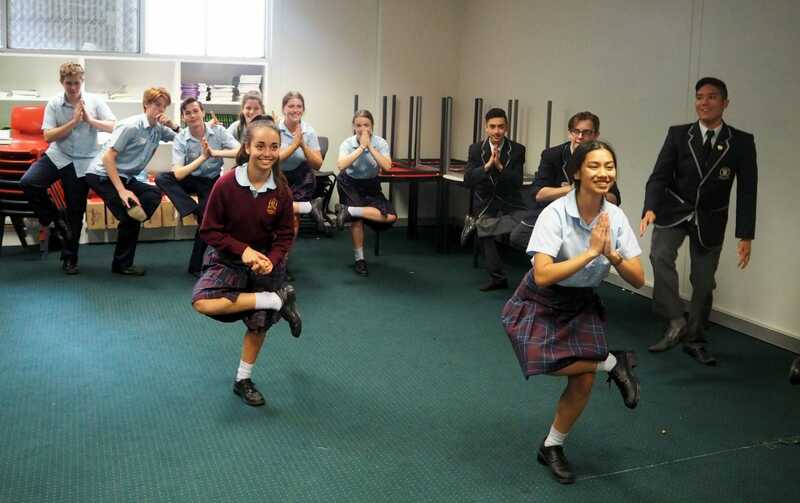 On Monday 20 November, more than 90 students from Lasallian schools across Sydney, gathered at Oakhill College, Castle Hill to take part in Encounter Day. 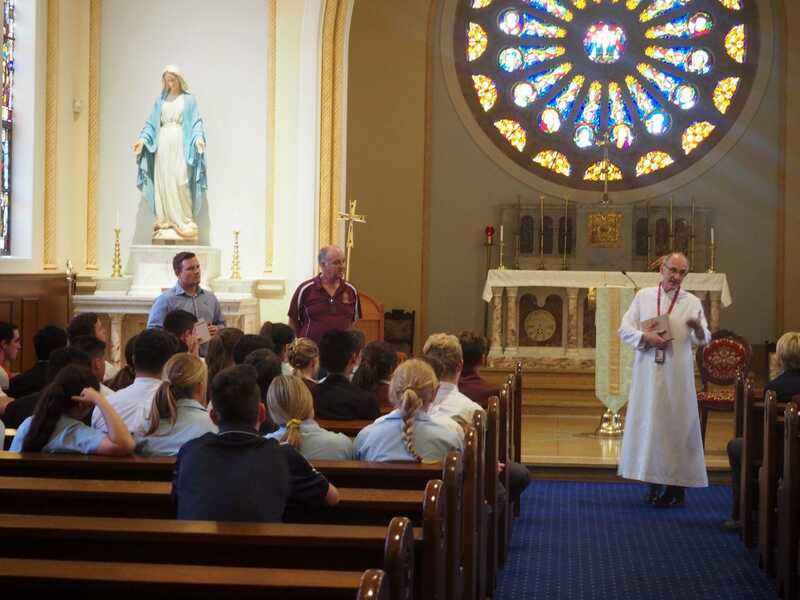 Encounter Day is aimed at Lasallian school leaders from Years 10 and 11 and offers them a chance to come together and meet other student leaders in the Lasallian community. The gathering provides them with the opportunity to build relationships with other Lasallian leaders and learn how to develop their leadership qualities. As the theme for the day was "Encounter", students were encouraged to take time to get to know one another, reflect on themselves and their own faith and spirituality. The Encounter Day program was led by Amanda Proulx, Assistant Director of Formation, (Young Lasallians), Phillipe Duluwan, Youth Ministry Coordinator, Jordan Bottalico, Assistant Youth Ministry Coordinator. 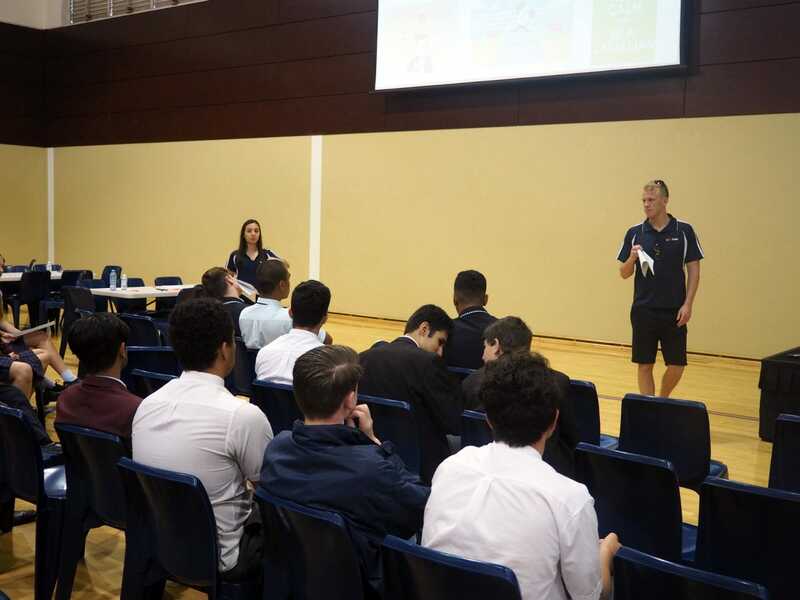 Special thanks must also be given to Sebastian Duhau, Kate Westhead, Holly Johnston, Jake Wedesweiler, Ritchie Leilua, Joanne Nehme and staff from across Sydney's Lasallian schools who helped facilitate sessions throughout the day.